At Ryan Couples Therapy, we celebrate our passion for the art, science and heart and soul of the therapy profession by looking to expand our team. 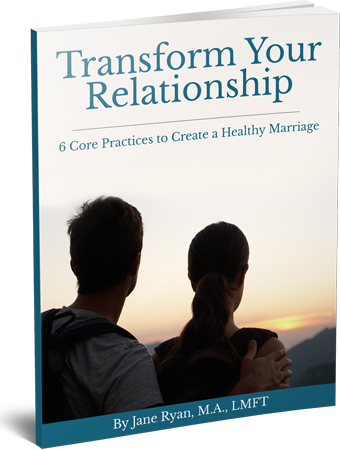 Are you a therapist with at least 5 years of clinical experience who wants to develop an expertise for working with couples? Have you imagined what it might be like to be part of a community of therapists who respect, support, encourage and empower each other to be their best professional selves while maintaining their uniquely beautiful human-ness? Have you imagined what it would be like to devote your attention, energy and time to a small caseload of clients who are motivated to do deep work in their intimate rela- tionship? Do you long to have a smaller caseload so your work is all about quality, intention and thoughtful clarity? 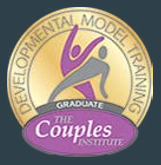 Do you desire to become a couples therapy expert? Ryan Couples Therapy is always looking for therapists who want to leave behind some of the limiting, traditional beliefs and attitudes found in the culture of the therapy profession. We only accept staff into our practice who have the drive, passion, and enthusiasm for helping the patients we serve. We are currently looking for a Couples Counselor. If you would like to be part of the Ryan Couples Therapy team, please send your resume to janeryan@ryancouplestherapy.com.